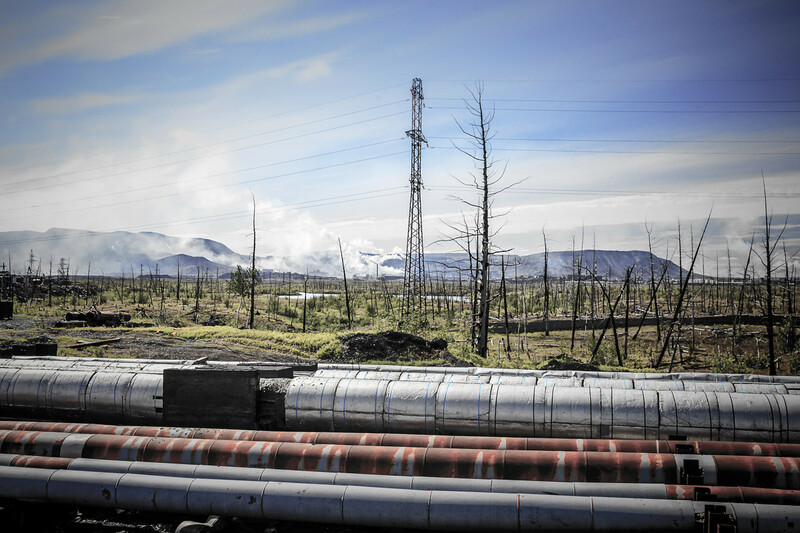 If you're heading to this industrial anti-utopia in the Siberian permafrost, check out our “tourist” guide. If not, read it anyway. There’s still time to cancel that trip to the south of France. 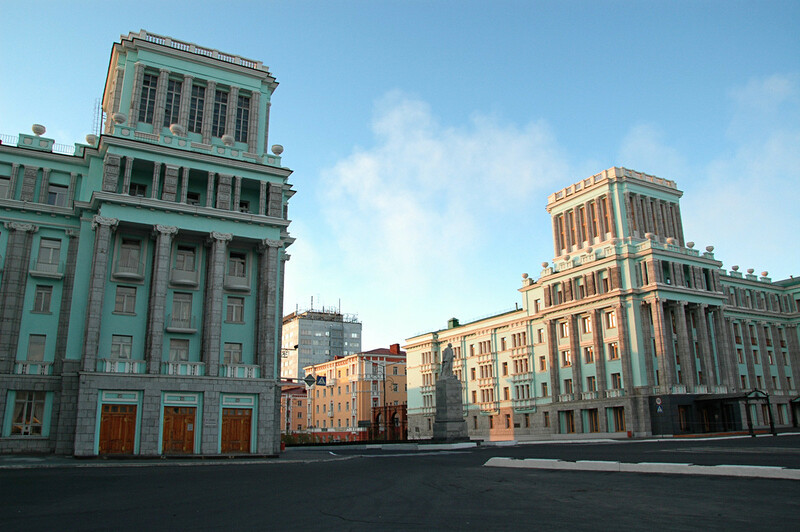 Norilsk (1,800 miles from Moscow) has neither ancient fortresses, nor sumptuous estates. Winter lasts nine months a year, and the short summer doesn’t even melt the snow. The only way to get here is by plane (year-round) or ferry (in summer), with special permission. That can be obtained on the website of the city administration (in Russian) or with the help of a travel agency. The remoteness and bureaucracy scare off not just foreign tourists, but Russians as well. So if you do manage to get here, you'll be joining a very exclusive club. The Norilsk Development Agency says that the city is visited by about 200 foreigners a year, not counting people from the CIS. 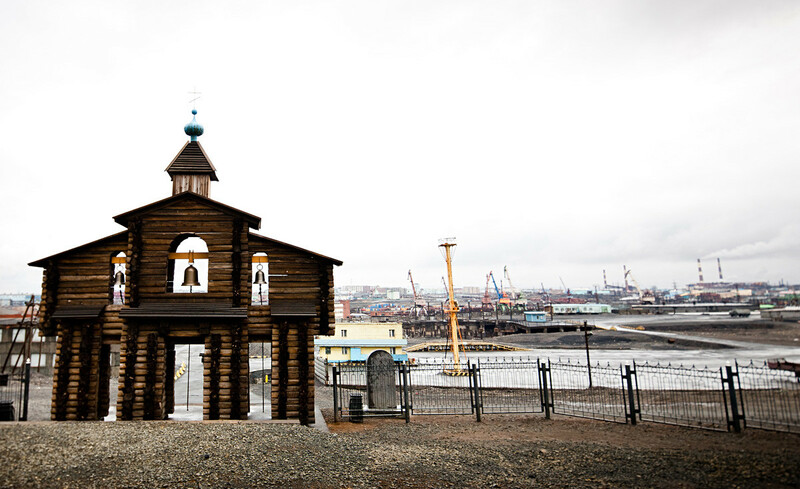 Norilsk lies inside the Arctic Circle, and its history is a tale of remarkable human endeavor. Built in 1935 in the harshest conditions imaginable (polar nights, bone-chilling temperatures), Norilsk is home to 170,000 residents and workers, who don’t see the sun for several months a year and spend several times more on goods than Russians elsewhere in the country. What to do if you find yourself in this living monument to the indestructibility of the human will? In the 1990s, the Norilsk Golgotha memorial was erected at the foot of Mount Schmidtich, where the remains of said prisoners were discovered. 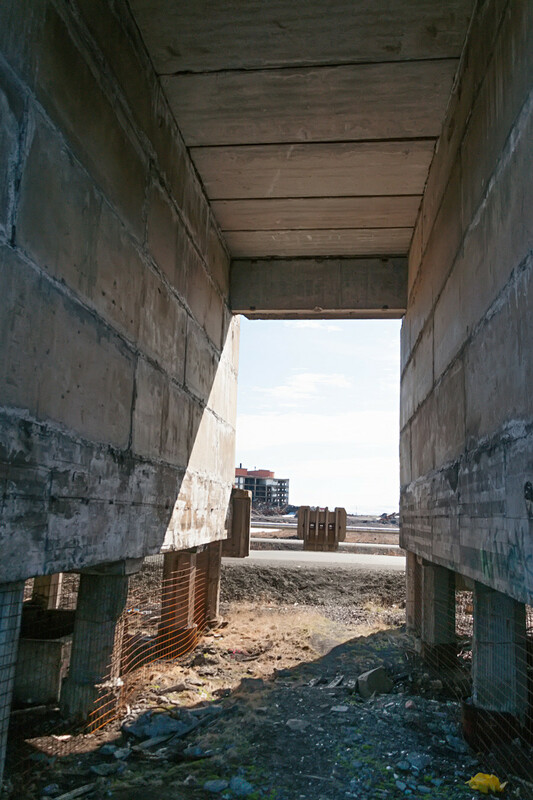 Its 56-meter-long “Last Gate” resembles the gates of ancient Siberian prisons. Here you can feel for yourself the human price the country paid to achieve the industrial miracle of the Far North. 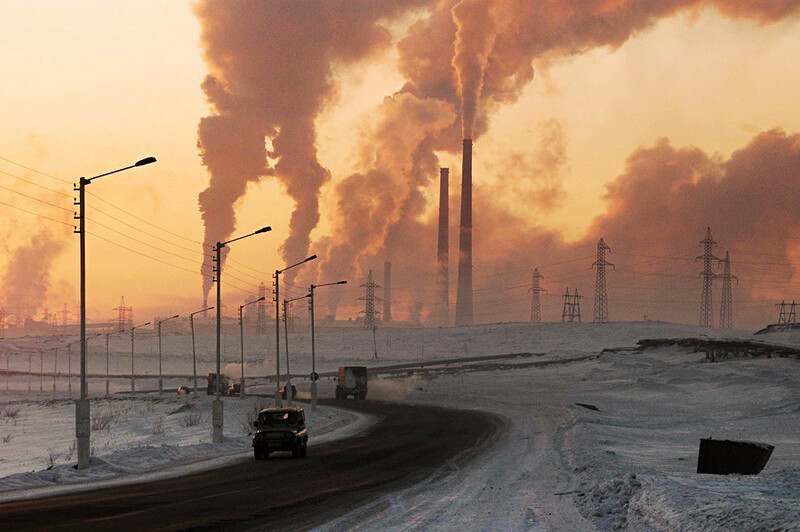 Architecturally, Norilsk is an ordinary Soviet city. With the exception of a couple of buildings, there are no frills here. 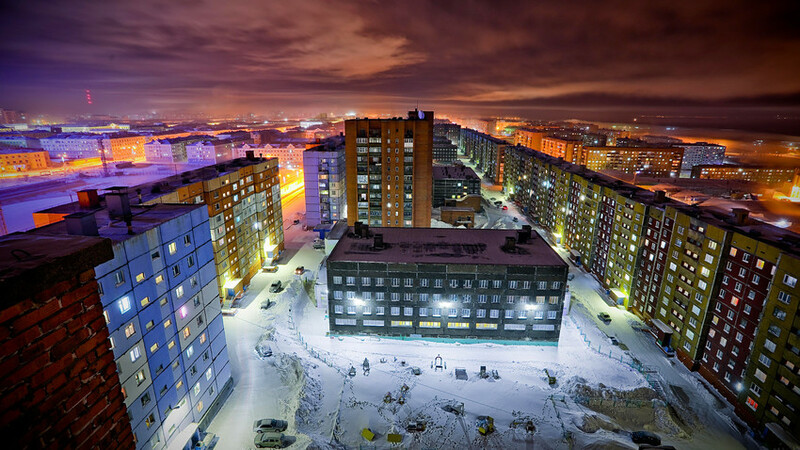 A unique feature of Norilsk is that the city is built on permafrost. Therefore, all the buildings stand on stilts, and the entrances are high up to avoid being blocked by snowdrifts. The city is designed to offer maximum protection from the biting wind: houses are built in rows to form a kind of anti-wind wall, plus they are very close to each other, leaving only narrow slots for walkways in between. 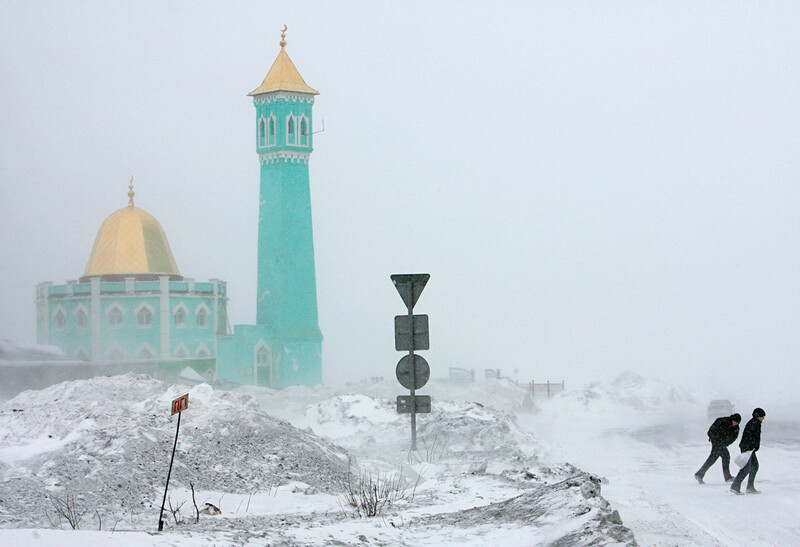 Due to its unique location, many things have the epithet “northernmost” — for example, the stilted Nord Kamal Mosque of the mid-1990s. The permafrost under the mosque extends to a depth of 300-500 meters. No, it’s not the coldest city in Russia, but the frost is still hellish, winter lasts from September to May, and snowdrifts can be seen even in July. In autumn, the temperature drops to minus 30 C, combined with the bitterly harsh winds from the north. 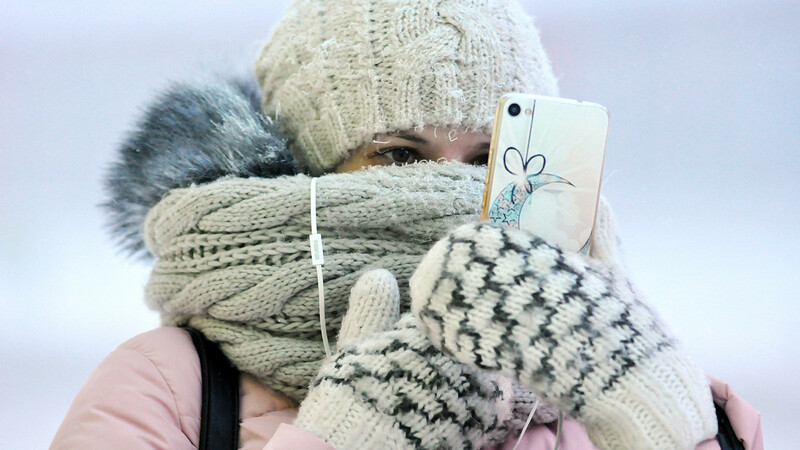 A girl is seen in a street at -42 degrees Celsius, Norilsk. Italian journalist Lucia Bellinello, who was there in November 2016 with a group, recalls that they could only spend 10-15 minutes outside in the evening, despite wearing winter clothes. “So we had to warm up in the supermarket,” she smiles. The wind and cold are not the end of it. During the long winter months, there is literally no sun — this is called a polar night. On the plus side, you get to see the dazzling Northern Lights. Not surprisingly, locals treat the cold with the utmost respect. If they see someone struggling, even a complete stranger, they will call a cab or take them inside to warm up. “In Norilsk, the cold weather is compensated by the warm-hearted people,” says Estonian journalist Jaanus Piirsalu, who was there in January 2018. It does get hot on rare occasions, but admittedly not for long: residents joke that sometimes they miss summer because they had to work that day. 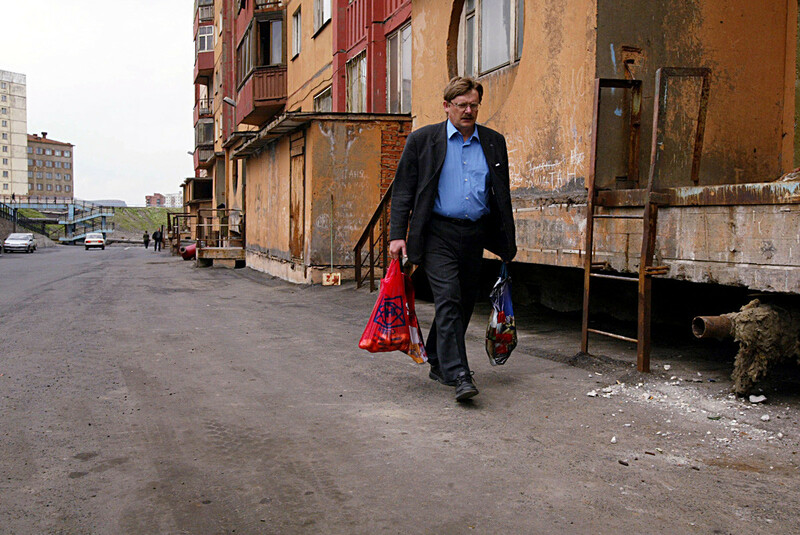 A man returns from the green market in Norilsk. Many things that normally pass people by stand out here in sharp relief. For example, the Internet: it does exist, but is so slow and expensive that even uploading a video on Instagram will be a mammoth task. Or going to a store. Cucumbers and tomatoes in Norilsk cost the same as an entire basket of products in central Russia. That’s because, as in the case of people, there are only two ways to deliver goods: either by ship along the Yenisei river (which takes forever), or by plane (horrendously expensive). 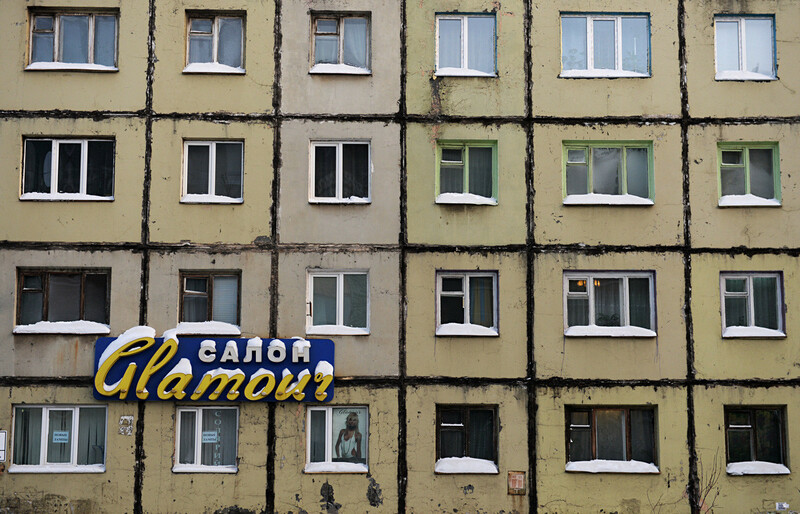 Facade of a building on Talnakhskaya Street in Norilsk. Enjoy a nice stroll in the park? 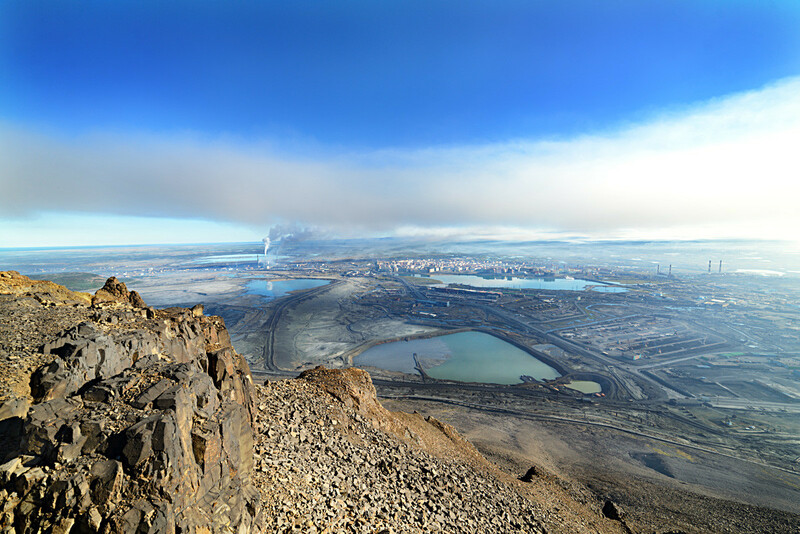 Norilsk is not short of greenery, although most of it lies hidden inside houses and offices. The trees here are dwarfish, but inside buildings locals sometimes create the most authentic winter gardens. 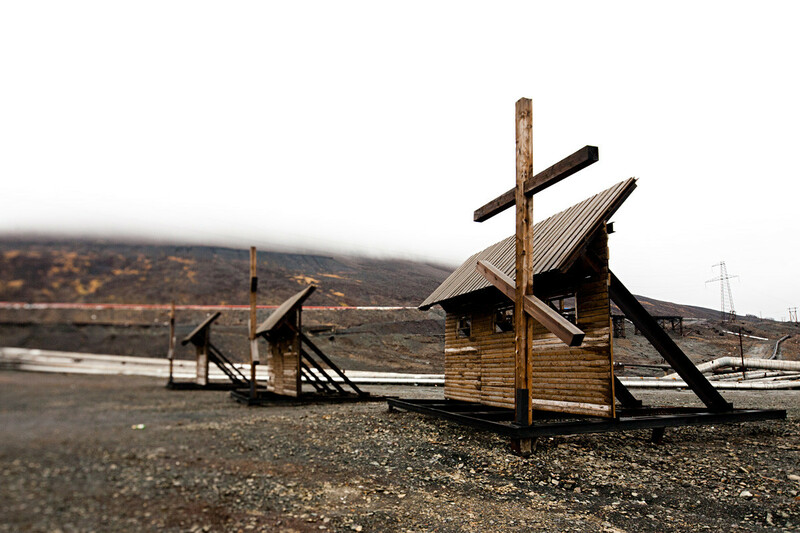 All that said, the most interesting stuff is located outside the city: the beauty of the boundless tundra will amaze you no less than the surreal views of Norilsk itself. 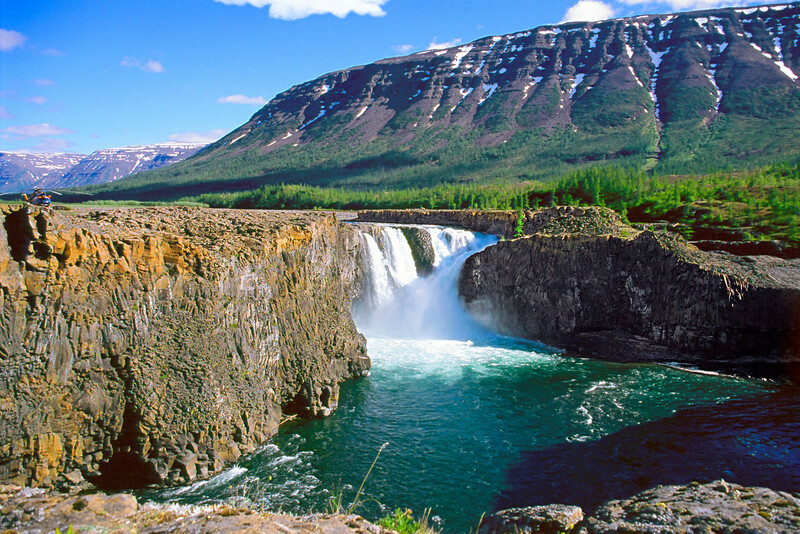 And it’s here that tourists can start the trail to the unique natural monument of the Putorana plateau, included in the UNESCO World Heritage List, where the canyons seem bottomless, and the rivers break from the rocks, forming the highest waterfalls in Russia. Also located here is Lake Vivi, the geographical heart of Russia.